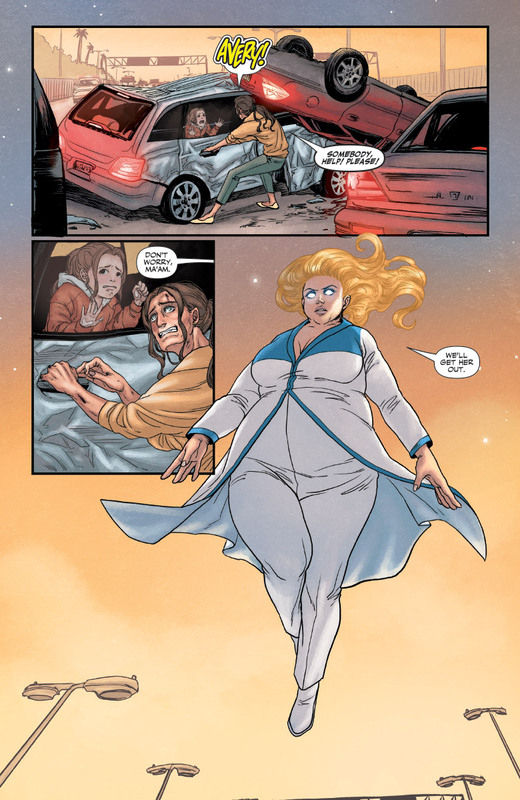 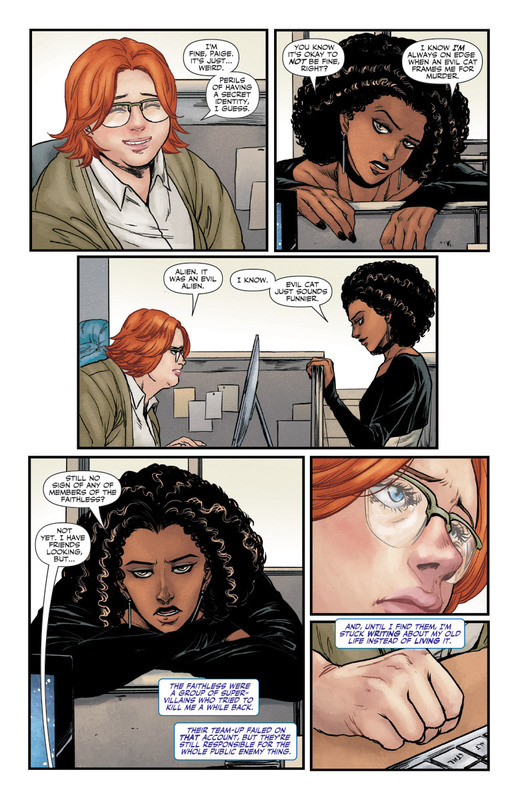 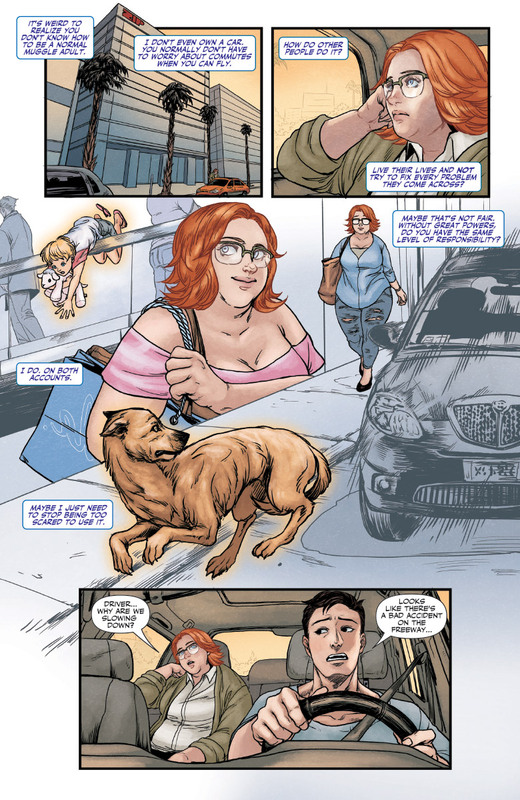 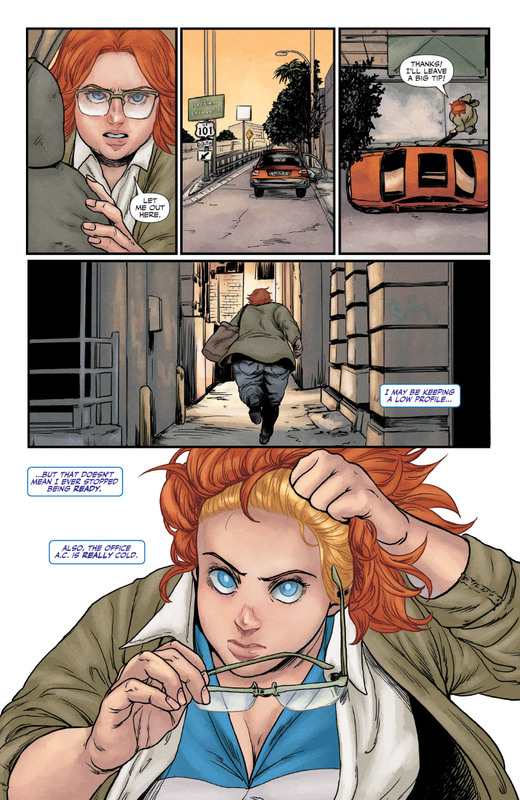 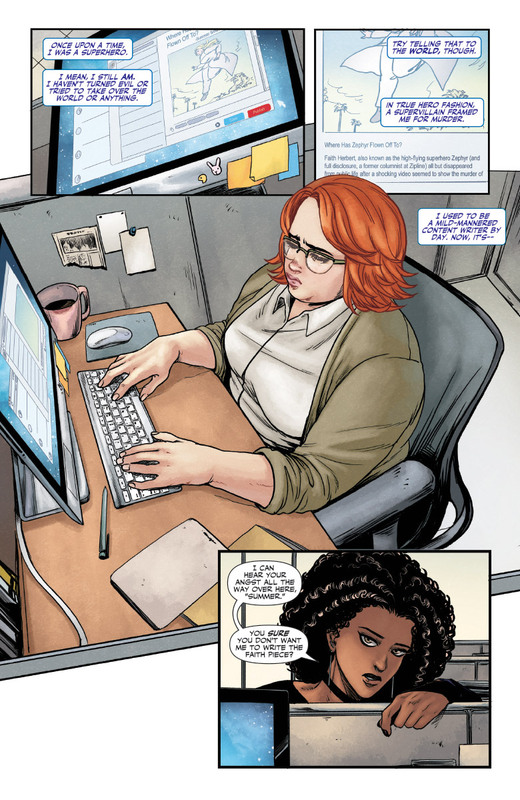 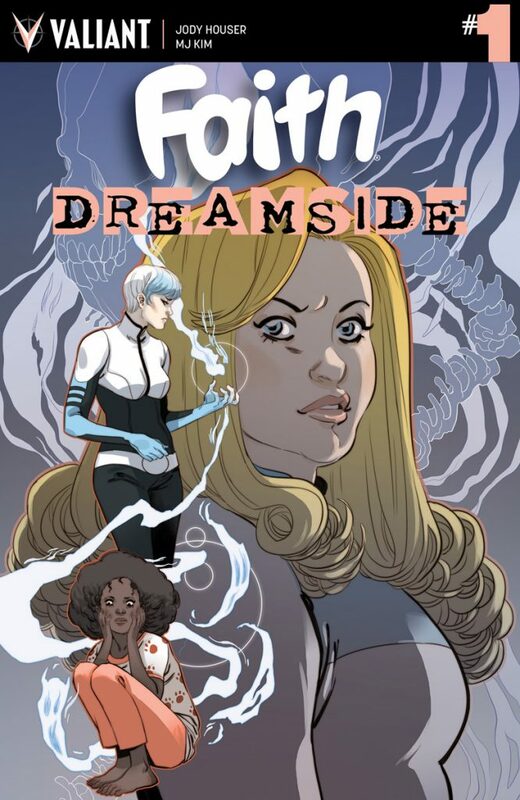 Valiant is proud to present an exclusive first look at the lettered and colored interiors of FAITH: DREAMSIDE #1, an all-new, unforgettable team-up between the breakout stars of two award-nominated Valiant series: the high-flying fangirl Faith Herbert, and the death-defying Doctor Mirage! 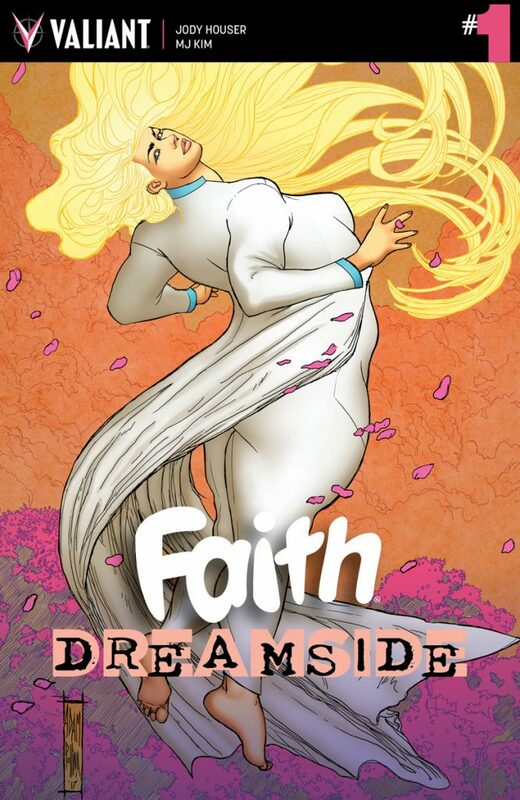 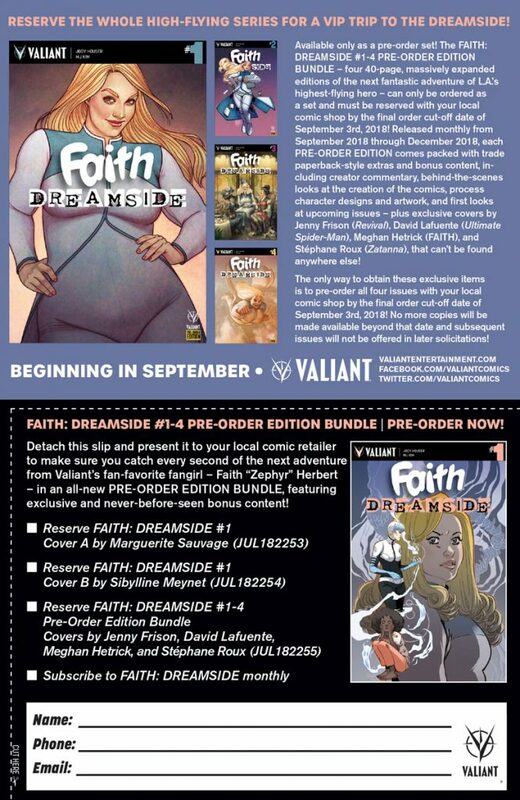 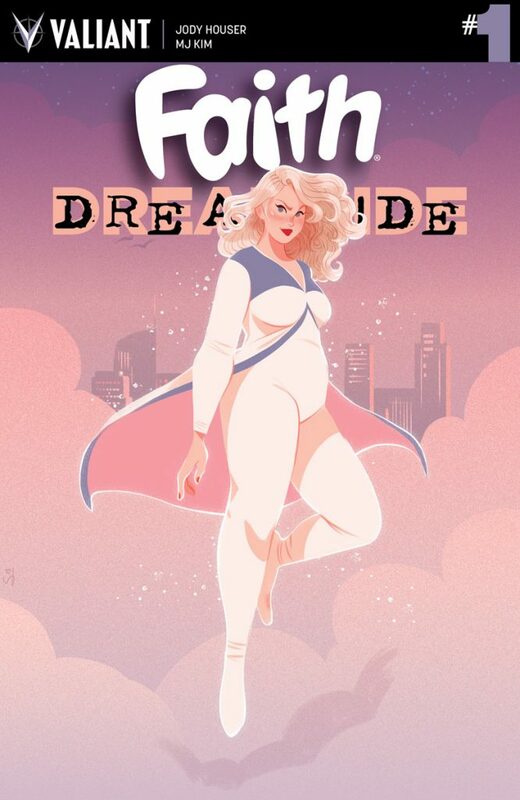 PLUS: There’s still plenty of time to reserve the FAITH: DREAMSIDE #1-4 PRE-ORDER EDITION BUNDLE with your local comic shop before the final order cut-off date of September 3rd! 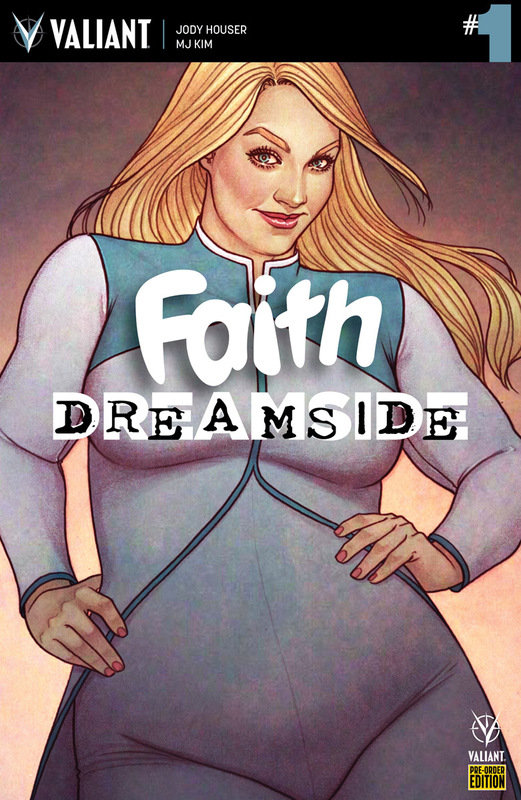 Featuring bonus content and incredible covers by a wealth of talented artists, including Jenny Frison (Revival), David Lafuente (Ultimate Spider-Man), Meghan Hetrick (FAITH), and Stéphane Roux (Zatanna)!